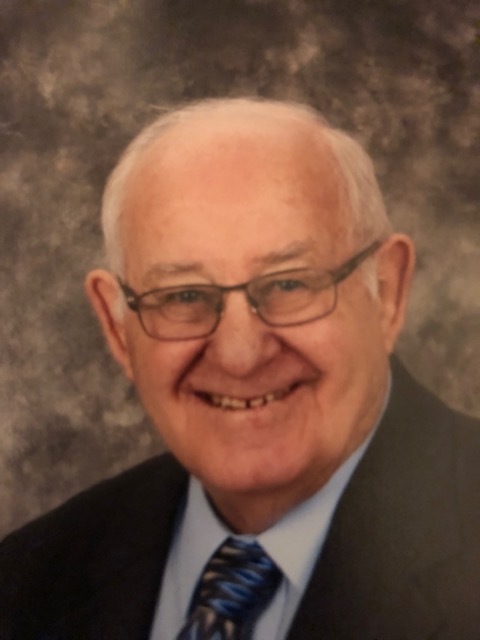 Robert “Bob” John Carriveau, age 87, of Killen, passed away peacefully on February 2, 2019, surrounded by his loving family. Visitation will be Tuesday, February 5, from 6:00 – 9:00 p.m. at the First Baptist Church of Killen. The funeral will be Wednesday at 1:00 p.m. at the church with Brother David McKelvey and Brother Tim Akers officiating. Burial, with full military honors, will follow at Butler Cemetery. Bob was retired from the U.S. Navy and from the FAA, where he was an air traffic controller. He was a minister for 40 years and was an accomplished boxer in his youth. Bob was a loving father and served as an inspiration to many. He was greeted in heaven by his wife of 62 years, Darlene and his daughter, Janice Wittscheck; and siblings, Don Farr, Darrell Farr, Bette Butler, Glynn Farr, Kenneth Carriveau, Mike Farr, Toby(Russell) Farr. It is so good to remember those we have lost in death. In a sense our fond memories keeps them alive. They are also alive in Gods memory. The prophet Isaiah said that one day those in the memorial tombs will come out and have the opportunity to live forever on a paradise earth. (Isaiah 25:8) How we yearn for that day to come soon! And how we hope that this gives you a hope for the future that will ease the pain you have now. He and Darlene were great people. Bro. Robert was the one who performed our wedding ceremony 16 years ago. We are so sorry to hear of his passing, he will be greatly missed. Rev. Michael and Carolyn Beck. We are so sorry for your loss. The family will be in our thoughts and prayers.